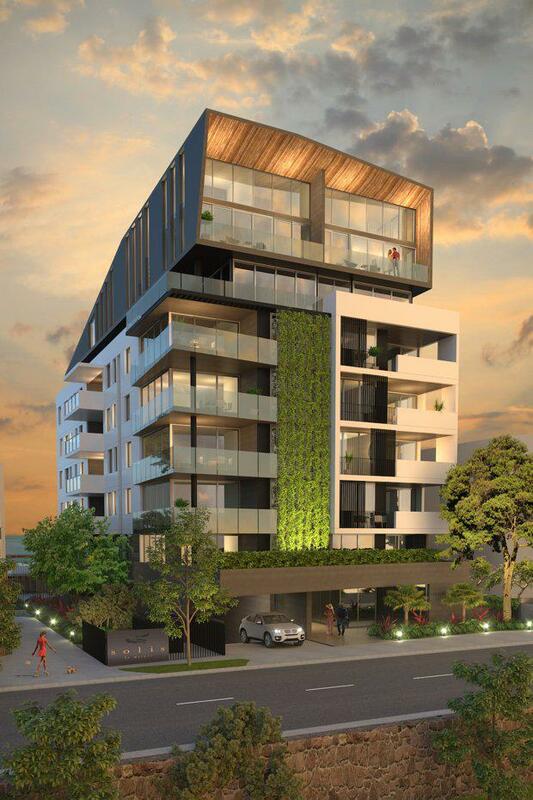 The $23 million Solis development is the first multi-unit residential development on the Sunshine Coast to secure a six-leaf EnviroDevelopment certification. EnviroDevelopment is a scientifically-based assessment scheme that independently reviews development projects and awards certification to those that achieve outstanding performance across four or more of the provided elements - Ecosystems, Waste, Energy, Materials, Water and Community. According to the developer, Solis has already sold half of its apartments in the two months from its launch. Solis comprises 33 one, two and three-bedroom luxury apartments over eight levels, with three sub-penthouses and two penthouse apartments. 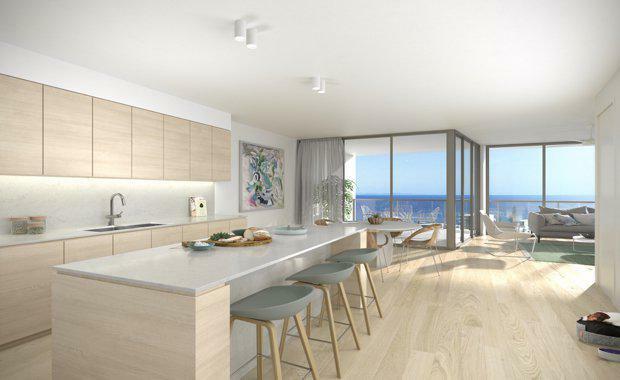 Mosaic Property Group’s Managing Director Brook Monahan said the development was capitalising on the pent-up demand for luxury beachside apartments in Caloundra, particularly from owner-occupiers. “Several of the purchasers at Solis were buyers who missed out on Cyan, our nearby boutique apartment project launched in December last year,” Monahan said. “We’ve noticed increased owner-occupier activity in Solis with people keen to secure luxury, low-maintenance apartment living on the Sunshine Coast,” he said. The two penthouses at Solis have sold along with one sub penthouse, leaving only two sub-penthouses remaining; both of which offer more than 200 square metres of living space. Sub-penthouses range from $950,000 to $1,050,000.